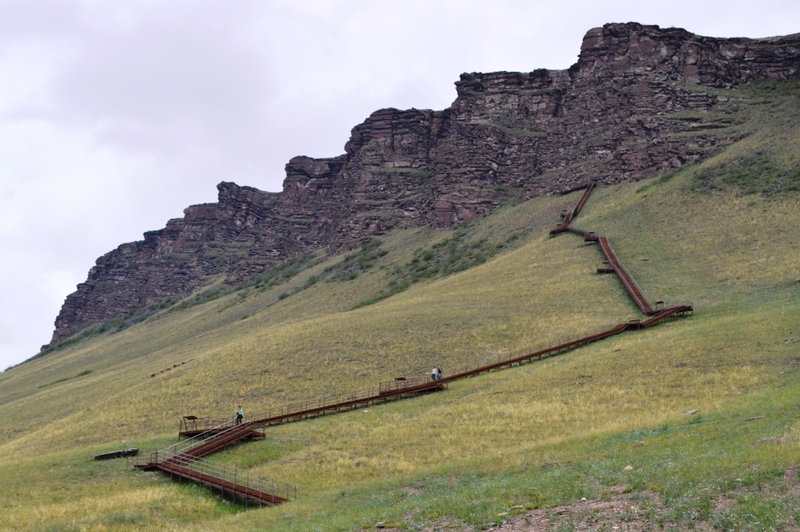 The excursion complex is located on the right bank of the Yenisey River, 48 km to the north of Abakan. It is one of the most picturesque places situated on a confluence of Yenisey and Tuba rivers. The complex consists of a visitor center with expositions devoted to historical heritage of Khakassia, and excursion route that leads to the petroglyphs on the Sorok Zubiev (literally, “forty teeth”) Mountain. 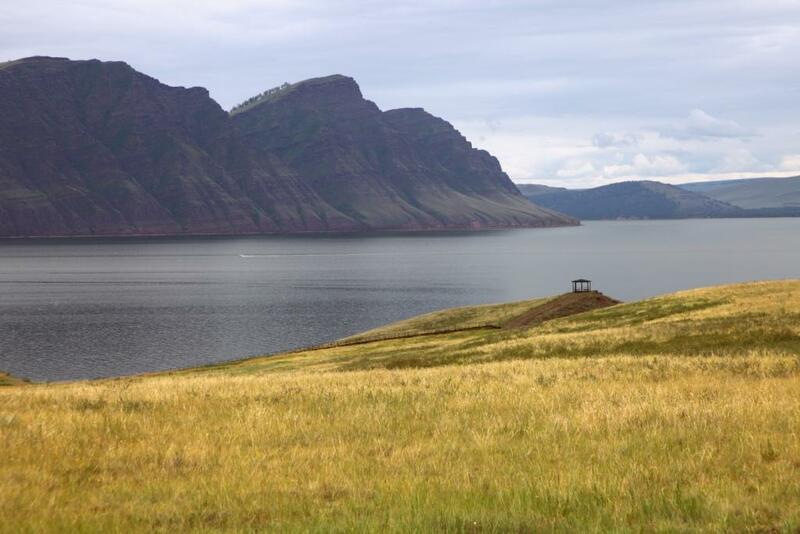 There are several observation points along the route, so the visitors can enjoy the beautiful view of the Krasnoyarsk Reservoir and surrounding steppes. The largest in Khakassia collection of petroglyphs is located there. The paintings date back 6 thousand to 1 thousand years. Another tourist attraction is the Shaman-Stone—a huge rock covered with engravings. 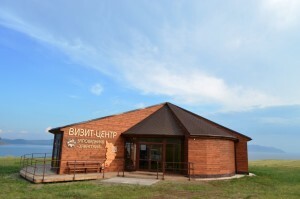 At the visitor center the tourists can learn about the unique archaeological finds that were made in the Oglahty ridge, types of rock art, and the brightest events in ancient history of Khakassia.